Yeahp, no jokes here! There apparently is a magnet for the face! 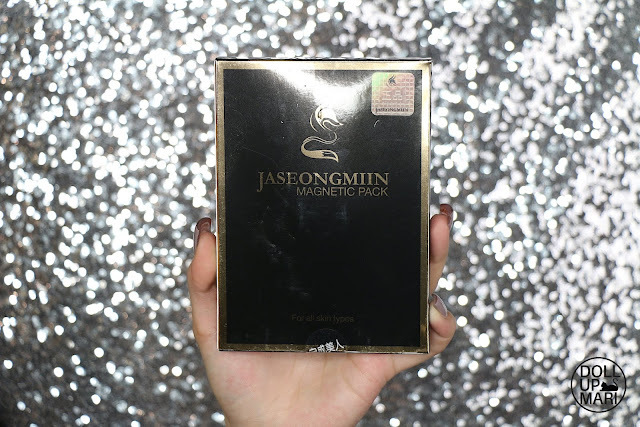 And that comes with Althea's Jaseongmin Magnetic pack! We know Althea as the place where we get our fix of Korean cult favorites like Etude House, Tony Moly, Mamonde, innisfree, The Face Shop among others. They are known very well for delivering Korean cult favorites to the world. But today's post is a little different because this is all about the unique black colored and Halloween themed items that you can actually find in Althea. The site has such a wide array of items now it's easy to get lost hahaha. And these are the items I got. This is the Elizavecca Hell Pore Clean Up mask. 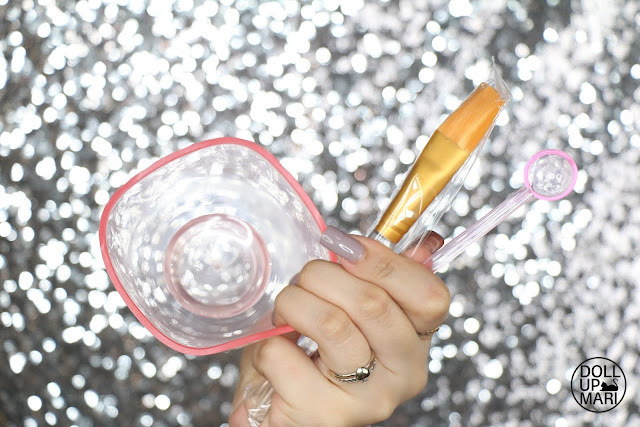 I have yet to try this but this is so exciting to use because everyone loves a blackhead sucking mask. Like the super satisfying ones we love to watch on YouTube, the ones we thinly apply all over the face then satisfyingly peel off (to be accompanies by all our blackheads, whiteheads and secrets) after 15 minutes. Yeahp this is one of those, but in a big tube. The packaging is toooo cuuute for my life homaygash. This is Php500 in our own Althea right now, which I find to be OK because there are many brands who throw around sachets of products like these and if you kind of do the math for the price/mL computation, this sounds fair enough. Check it out. 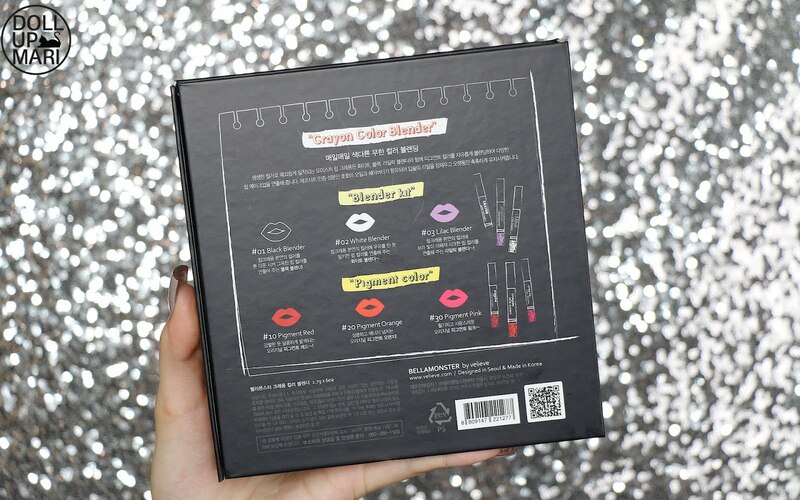 They sent over a whooole book of lippies, which I personally think will be useful waaaay beyond Halloween. This is the Bellmonster kit by Velieve. 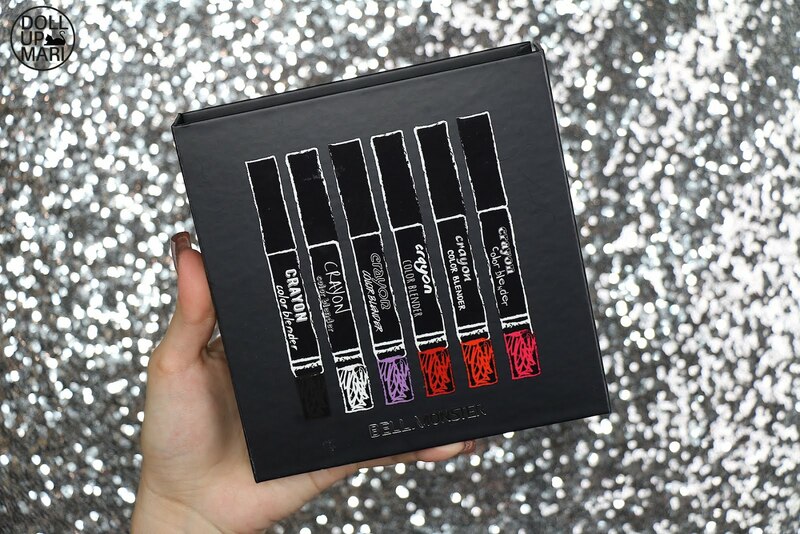 It amusingly comes with 6 lippies, which I honestly think are enough to kickstart any girl's lipstick arsenal if color is the main focus. There is a black one which isn't really for Halloween but more of as a hue enhancer for when one wants to darken one's lippie. The white is there for lightening, of course, and the lilac one is there in order to make a pink more fuschia or turn a red into a plum. 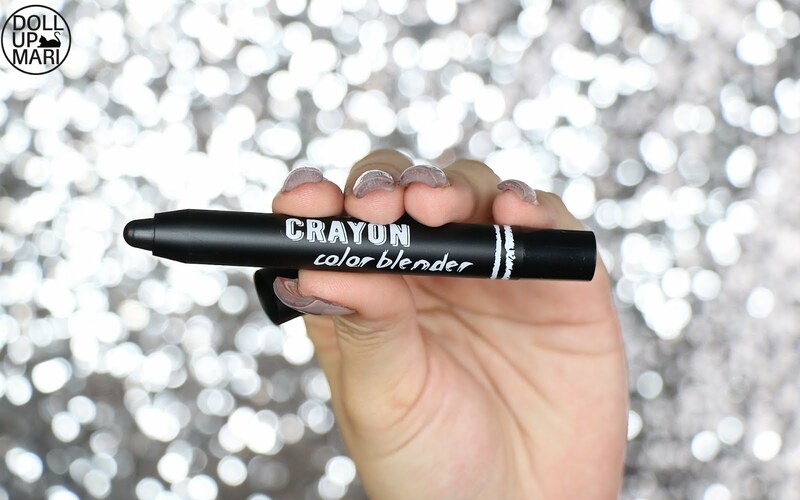 It can generally cool any lippie's color tone, or contribute to a unicorn lip. And then they have the basic orange, red, and pink lippies, the usual color basics a girl would like to have. They actually indicate it at the back that the black, white and lilac ones are from the "blender kit" while the other three are the "pigment colors"
This is the black one. I am sooo excited to see how pigmented this might be. I'm not sure if it is designed to be pigmented or not because it's meant to be a hue adjuster per se, and I think it being a lipstick is secondary. It's so interesting to think that this is a collection of 6 shades but limitless possibilities with all the iterations one can do with the various colors. And weeell well well we have a very interesting product right here! 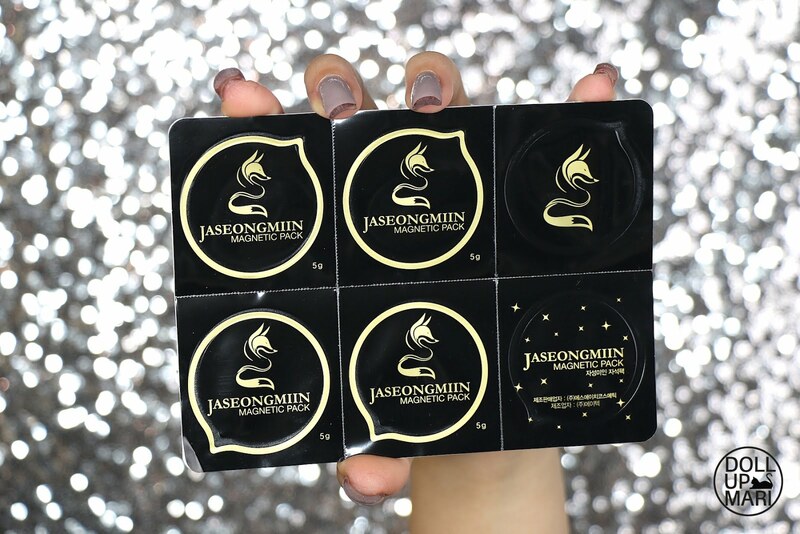 This is the Jaseongmin magnetic pack. 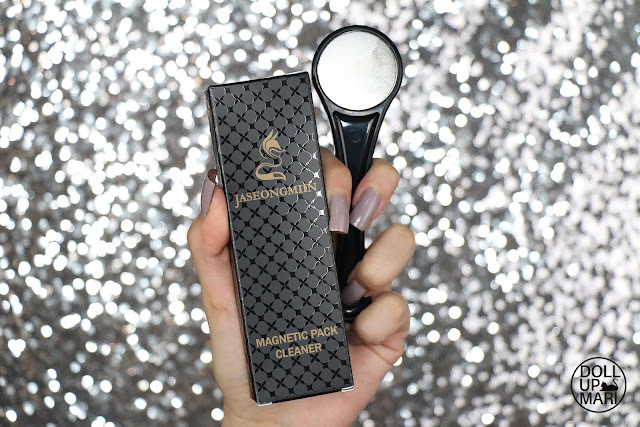 Weeell this is gonna be so interesting given this pamphlet showing this lady showing iron filing like thingies on the magnetic spatula this product comes with! So yeahhh, this is a mask capsule that you apply on your face and magnet off. I love how technology has gotten to this point what a time to be alive. So this is how the box looks like. Very black and formal and errrthing. Inside the box is this mat of magnetic pack capsules. This mat contains four capsules of magnetic pack. I personally think that 4 capsules doesn't sound so bad for the price given that this is a special mask one will not need to use often, but thankfully, one has the option to not get the spatula the second time around. One can choose just the capsules whenever one has used up one's supply. Last but not the least is something which unfortunately is not in our own Althea. 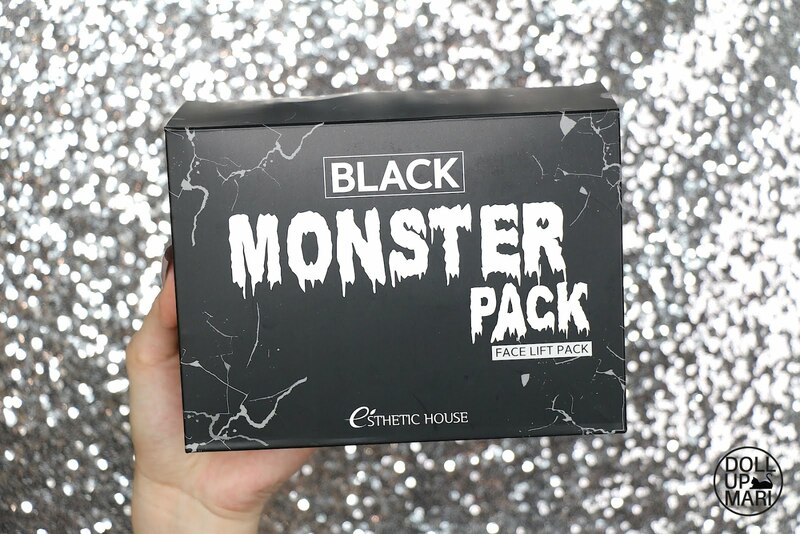 This is the Esthetic House Black Monster Pack. It comes with a powder and activator bottle. I am happy that this can be used more than once. And so yaaay that's it for Althea's Halloween picks!!! Till next time!! !